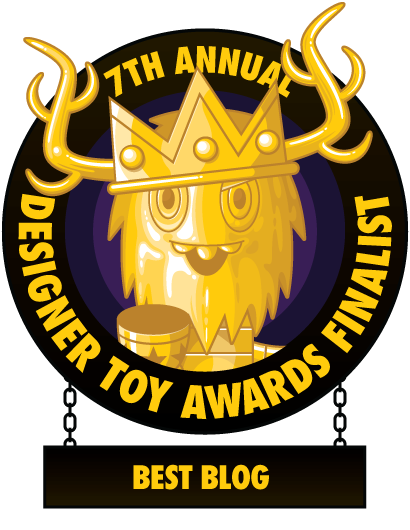 The Toy Viking | Designer Toy, Action Figure, and Japanese Vinyl news with a Dash of Insanity: Large Albino Heathrows from Frank Kozik on Sale Today!!! 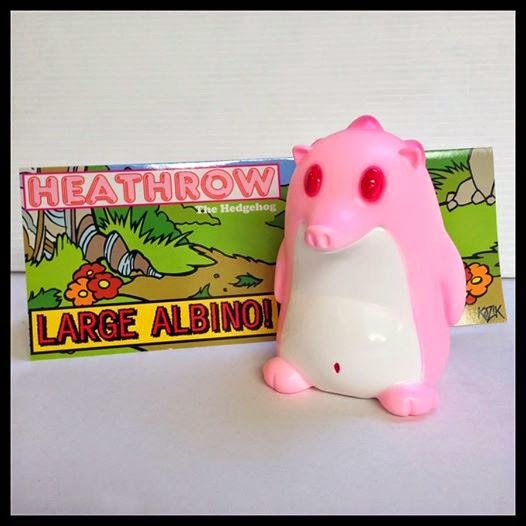 Large Albino Heathrows from Frank Kozik on Sale Today!!! I have never been tan a day in my life. It's scientifically proven ya know. I'll get a sunburn, then it will peel off and I'll be paler than I was before. Which is weird when you live in New Jersey, where so many folks look like old footballs that had been set on fire. I used to work with a girl who was a big fan of bronzer and you could always tell where she had been because there would be little tan fingerprints all over. She would have been a pretty terrible criminal. While I am destined to have the skin tone of a fresh corpse, ol Heathrow here has taken on the complexion of those weird cave critters that never see the light of day. 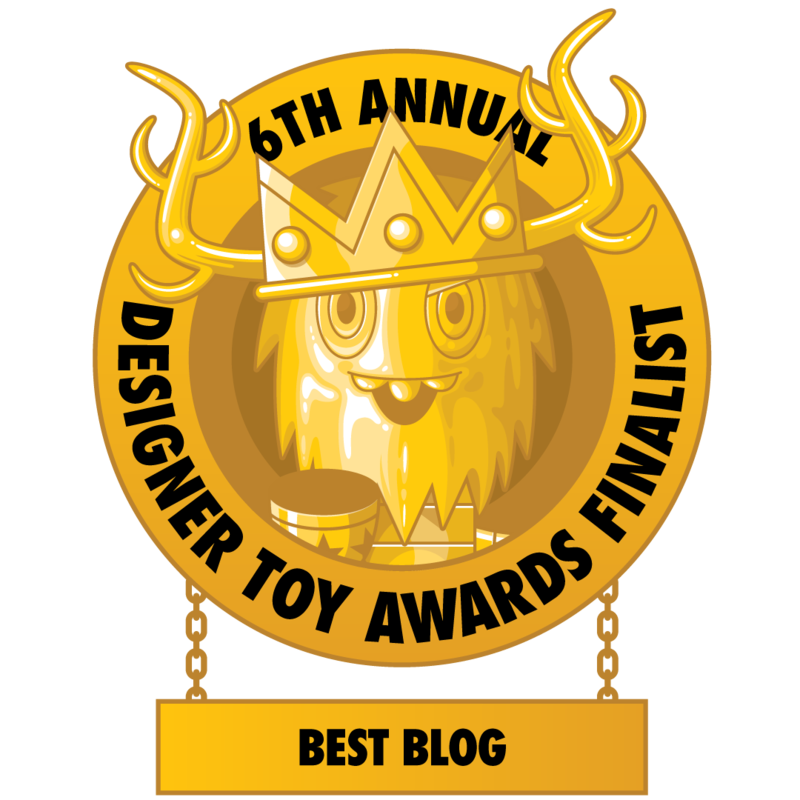 You could start up your own curiosity show with one of these and hope that Kozik makes a wolf boy and a two headed version in the near future. That could be a nice part time job. These go on sale today at noon Pacific time over at www.frankkozik.net.